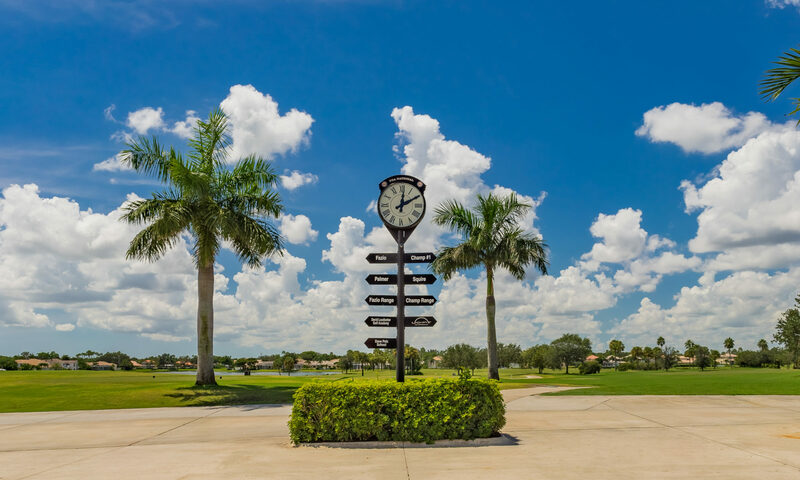 Preston Courts at PGA National are inexpensive, 24-hour manned, gated communities with optional golf membership in Palm Beach Gardens that are rare finds. 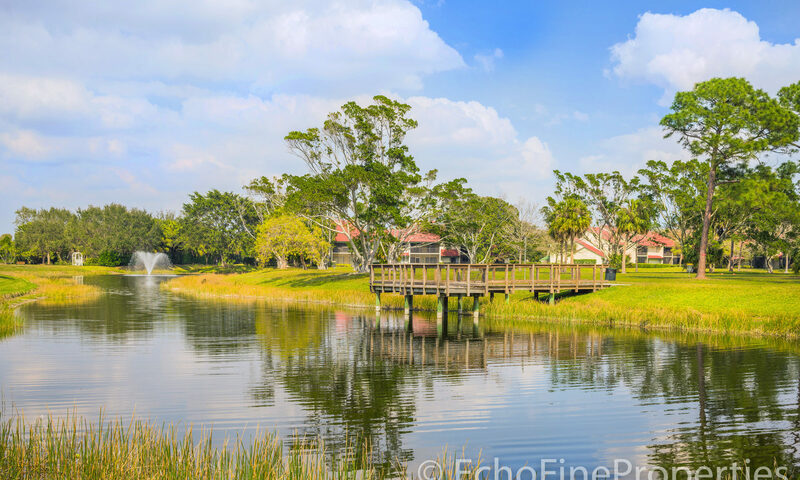 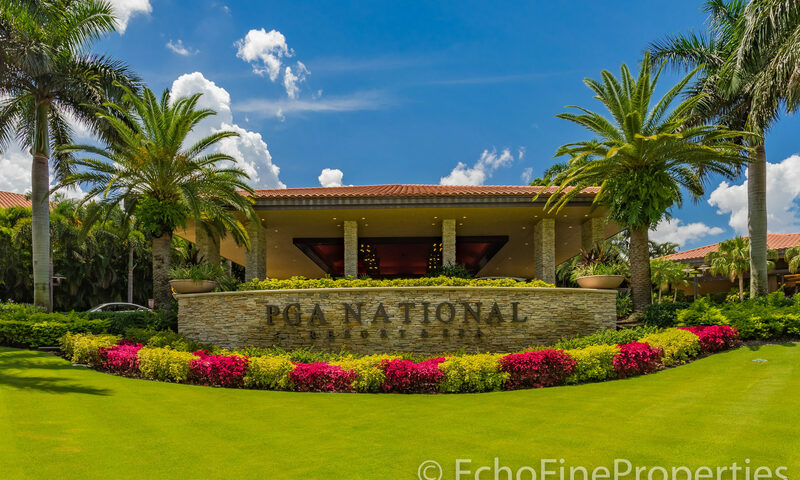 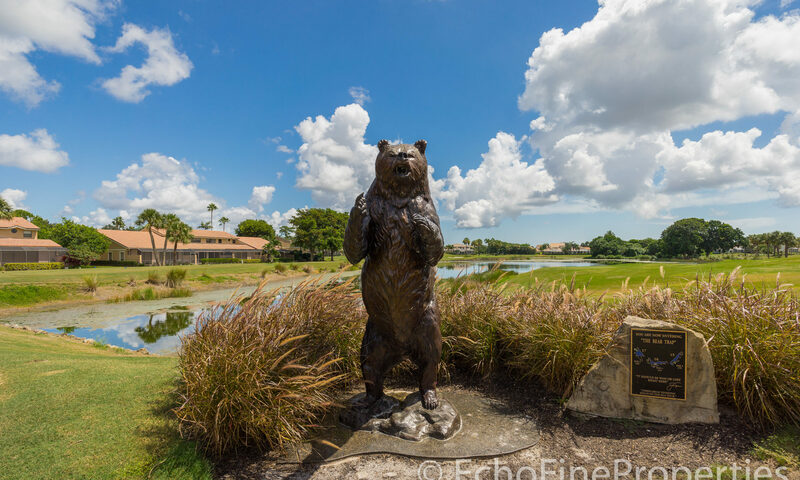 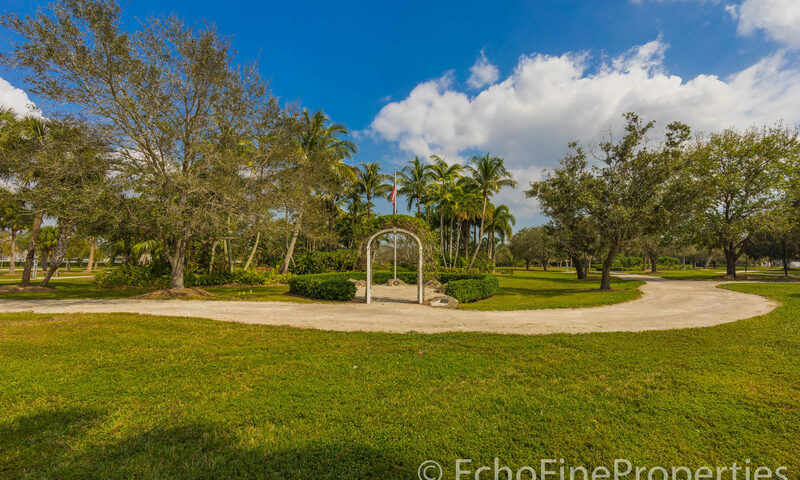 In the guarded gates of Preston Estates, you will find these beautiful PGA National Homes. 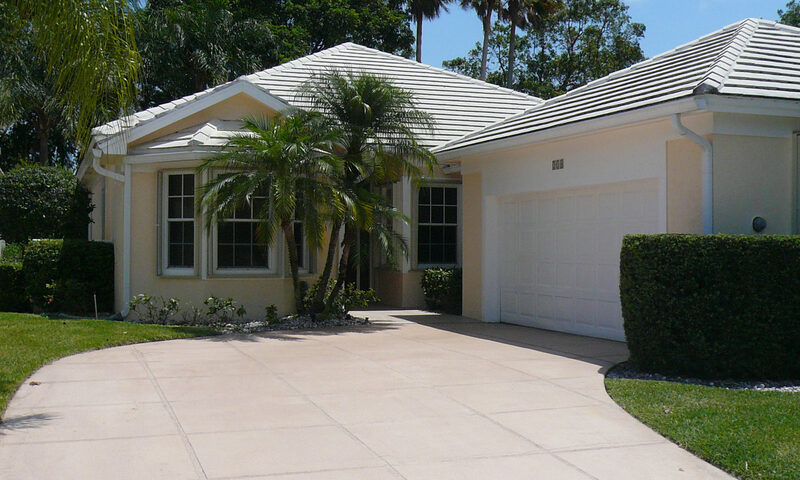 Preston Courts is a quaint community of 25 CBS single-family homes or townhomes (3-4 bedrooms). 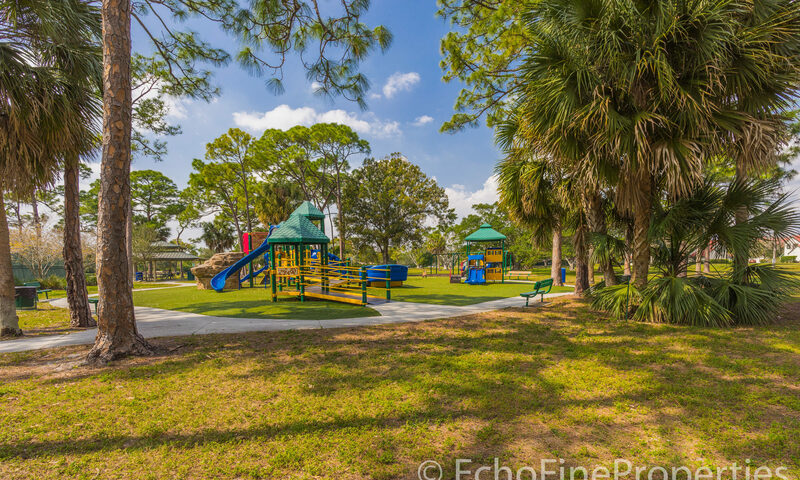 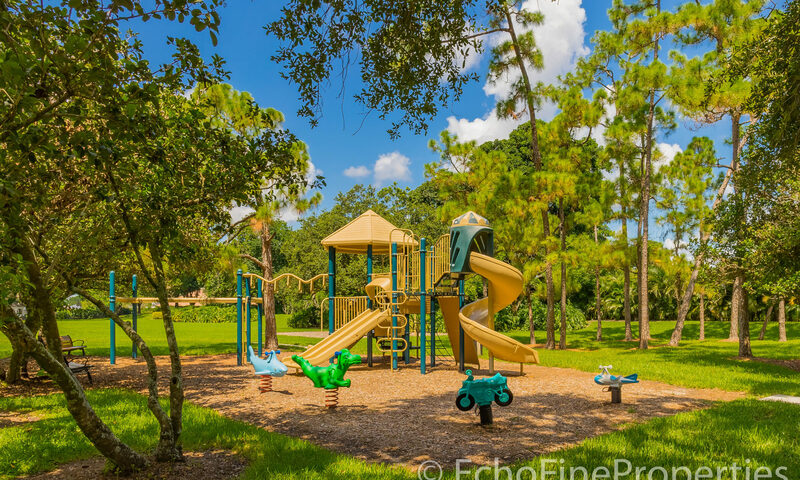 The community situated on Woodsmuir Court has its own community pool and the homeowner association of Preston Courts takes care of a variety of needs such as lawn care and cable. 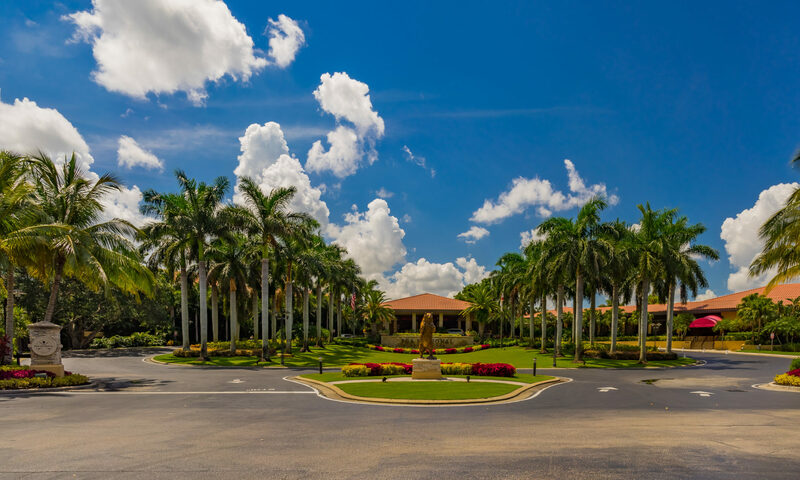 Preston Courts is a prestigious luxury community with Mediterranean architecture, open floor plans, volume ceilings and exquisite appointments. 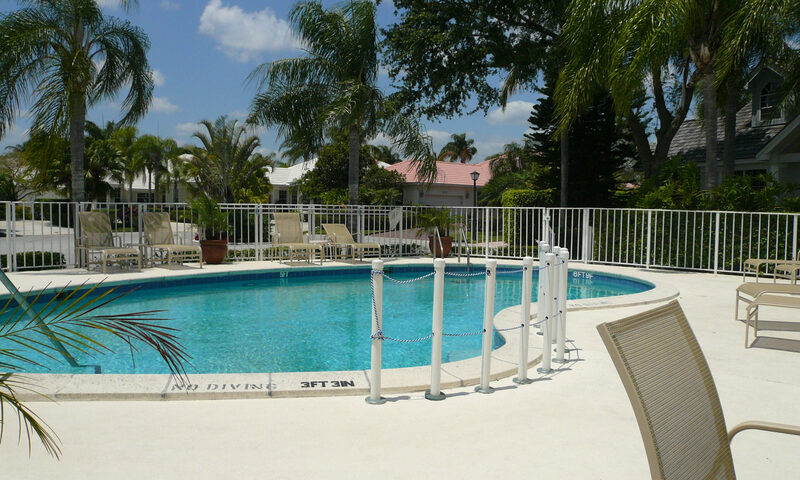 Many homeowners have their own pools as well. 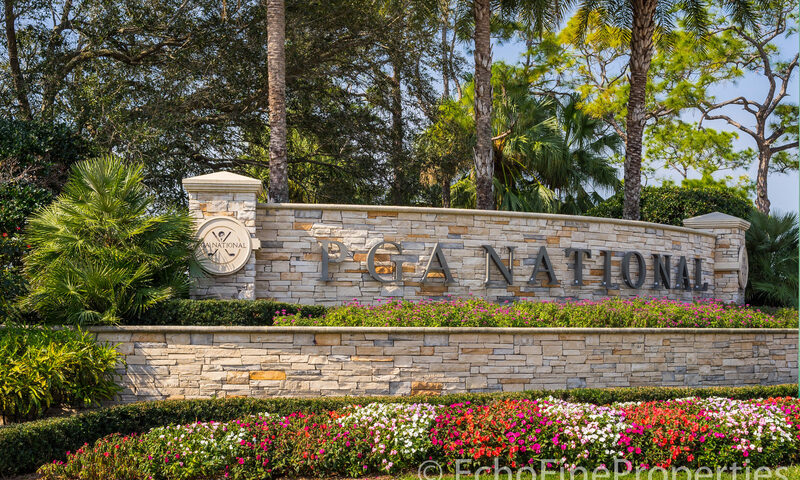 The club membership at PGA National is about two thirds the costs of other clubs to join. 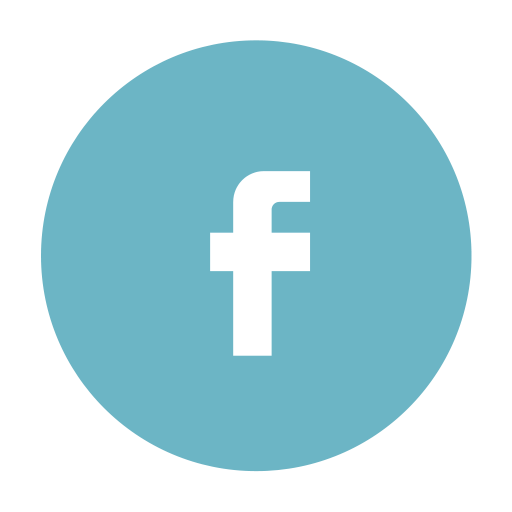 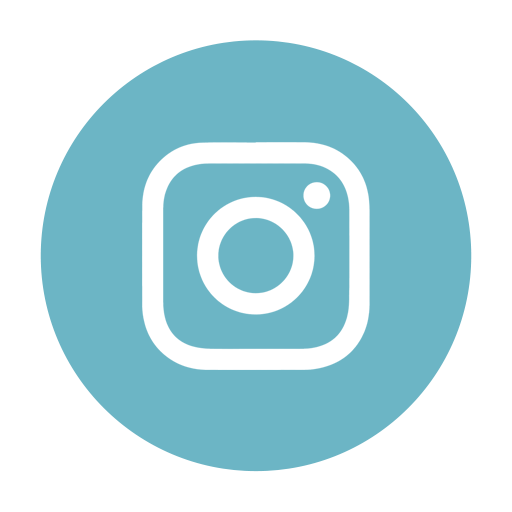 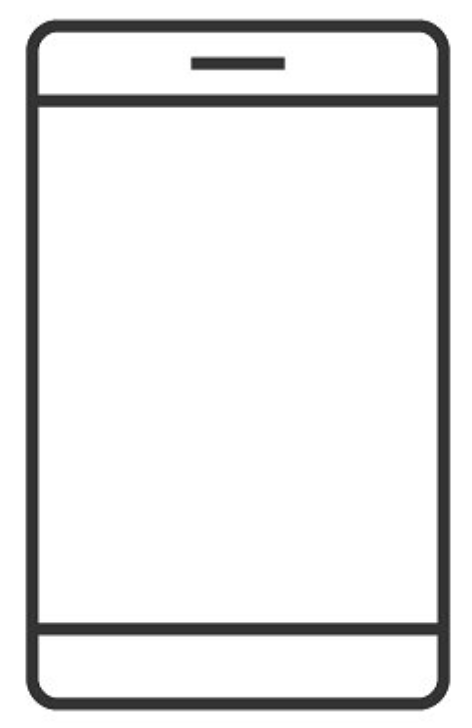 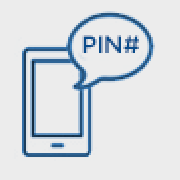 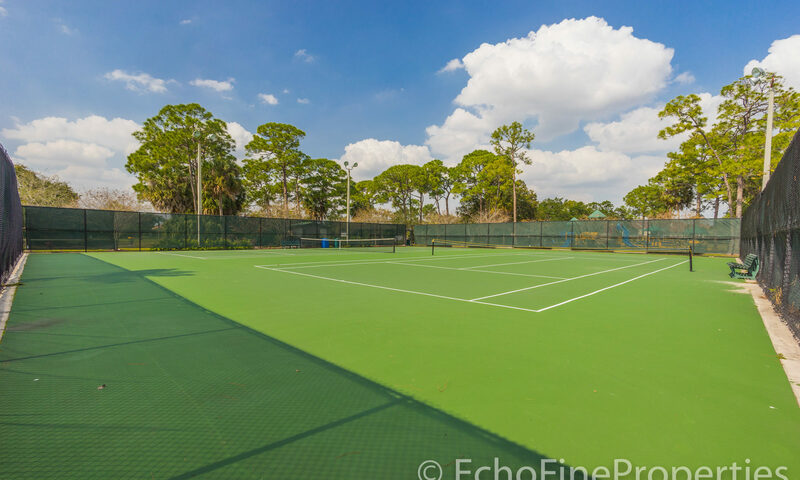 Besides golf membership, there are tennis and social memberships available. 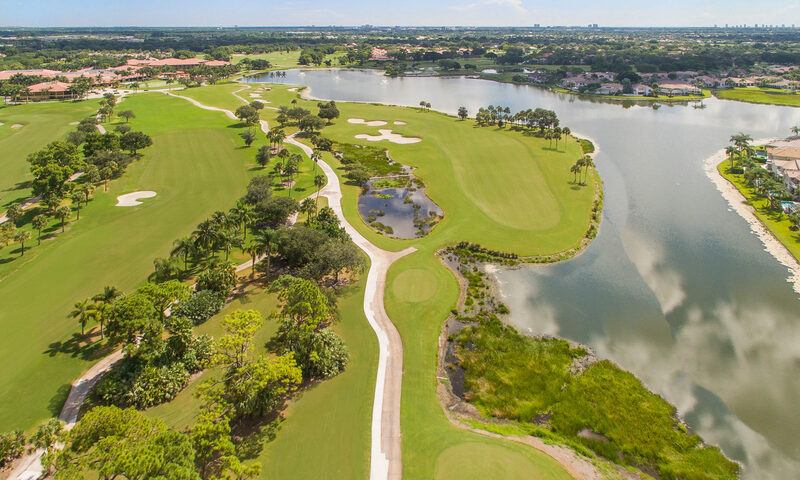 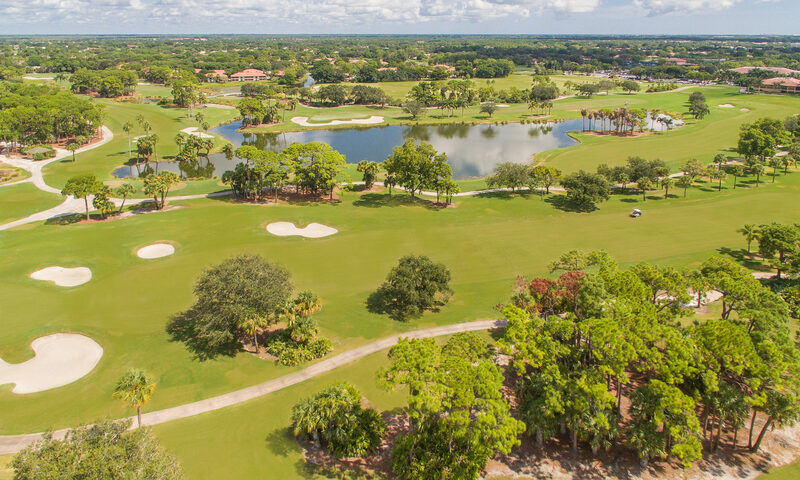 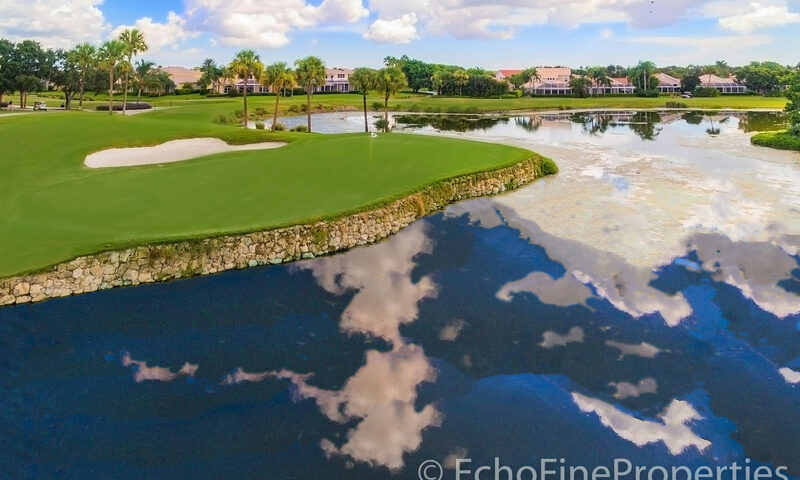 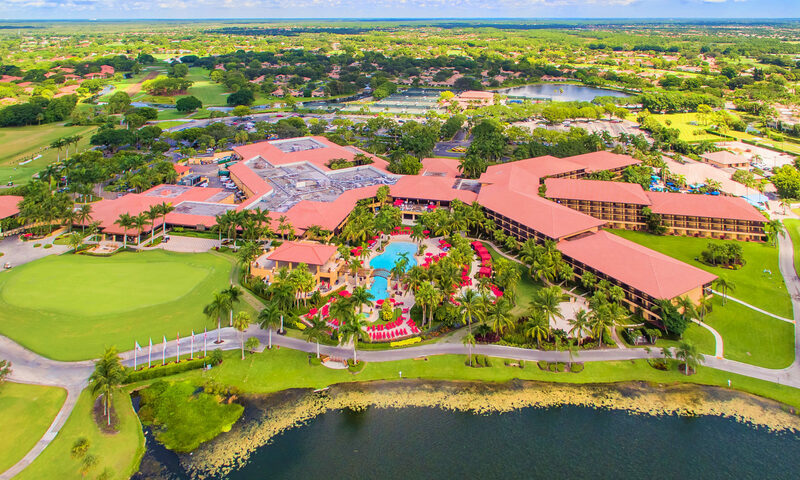 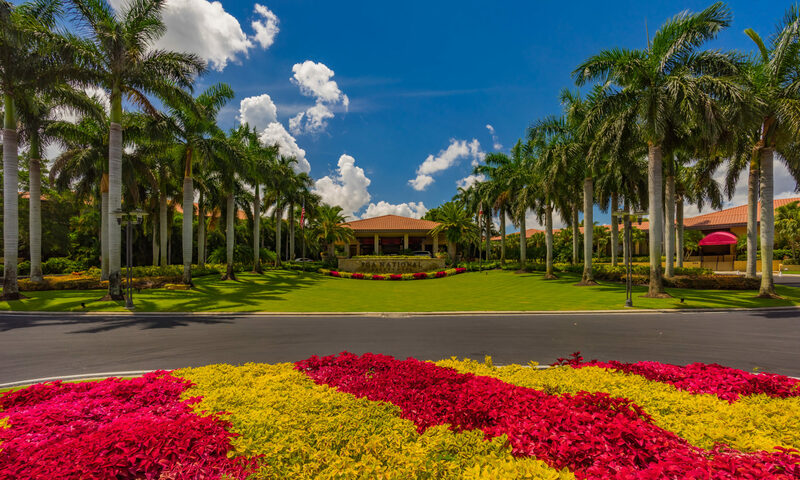 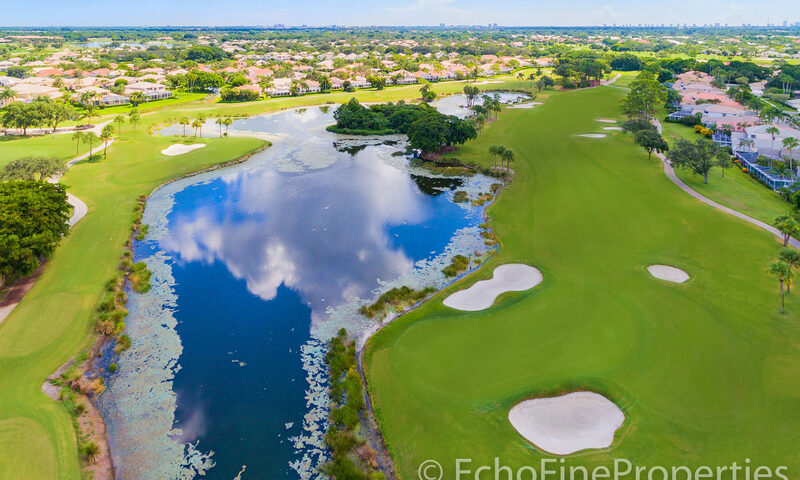 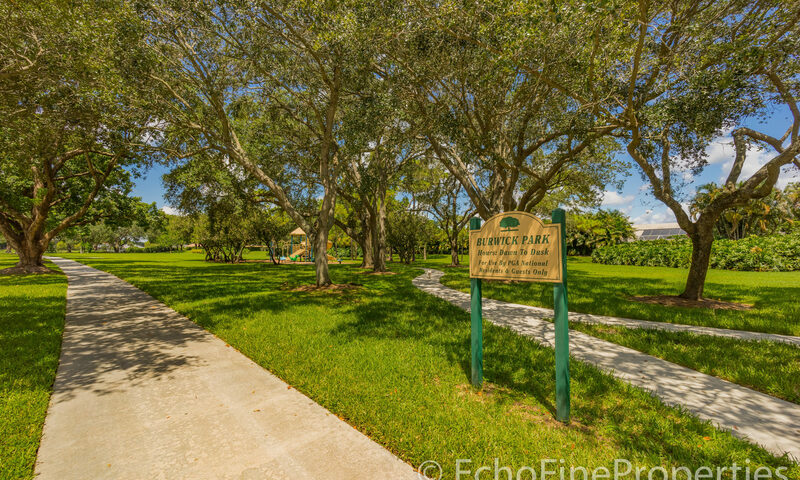 5 championship golf courses including the Jack Nicklaus Champions course (home to the Honda Classic), 19 clay tennis courts, exercise and fitness center, croquet, social activities, Starbucks, the famous Spa with Waters of the World and incredible gourmet restaurants are available to all. 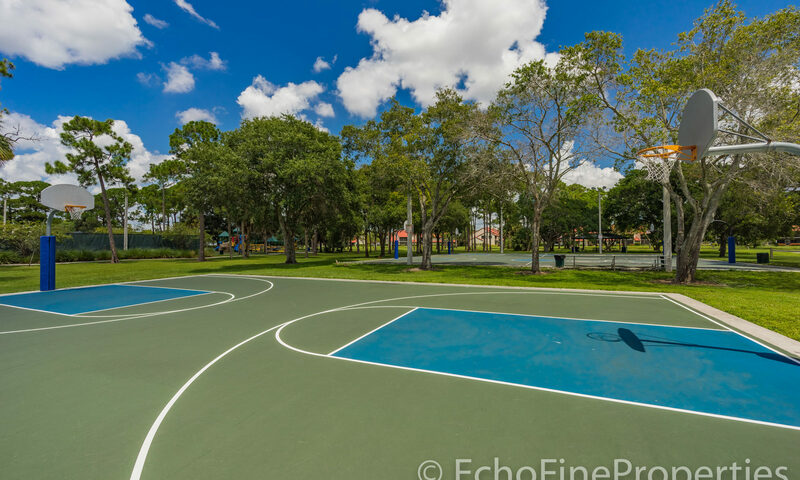 Preston Courts are located right near the Northlake entrance in PGA National giving easy access to I-95 and the turnpike. 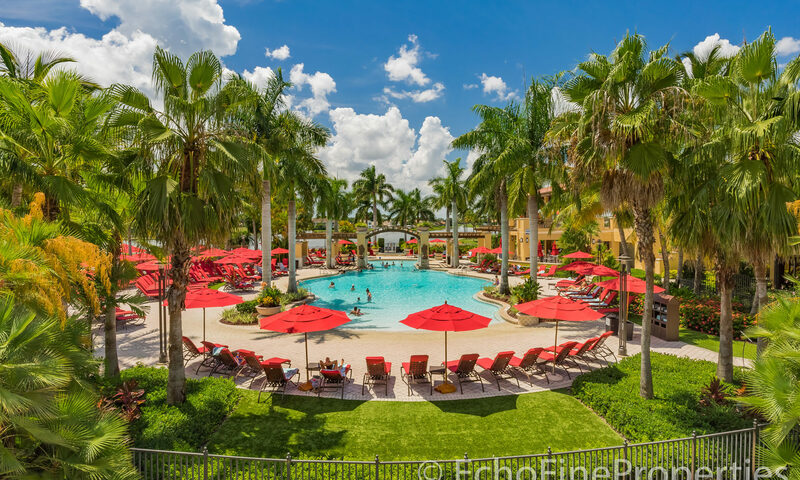 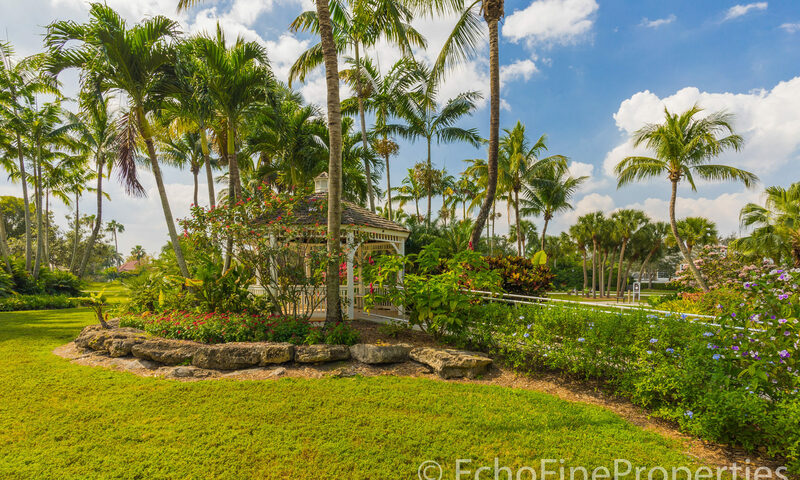 Over 100 restaurants, incredible shopping, beaches, and Palm Beach International are within a 20 minute drive. 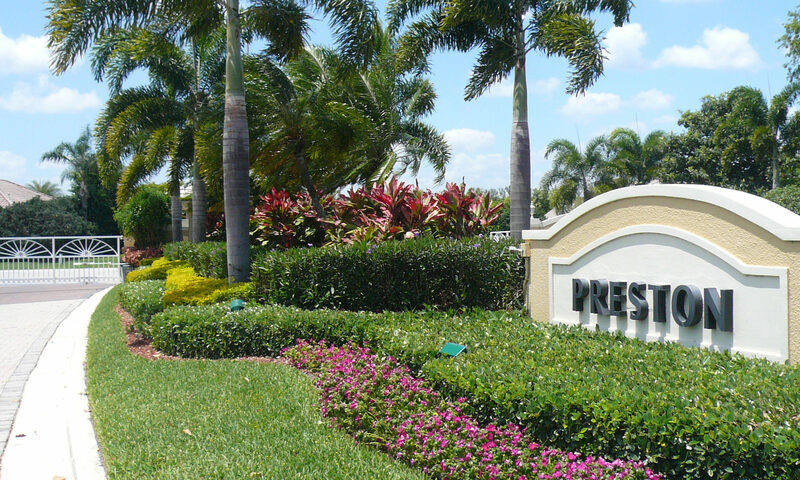 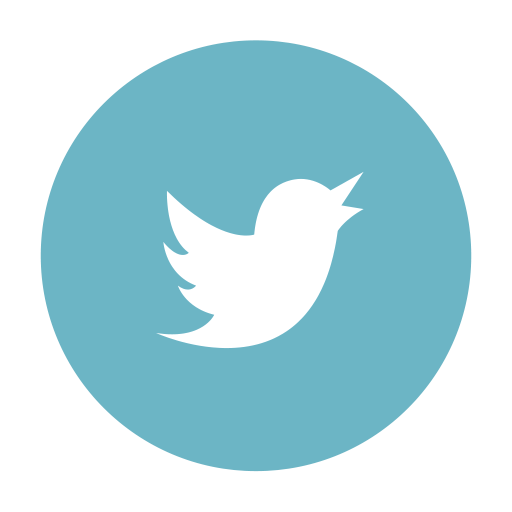 I am interested in learning more about Preston Courts homes.